Originally released in 1993, this is a 2016 reissue on Nils's own Cattle Track Road Records. 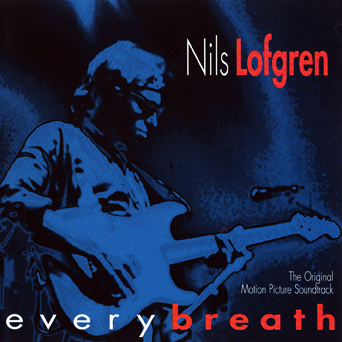 An unusual blues soundtrack film score by Nils, who teamed up with director Steve Bing for this great collaboration of blues songs featuring Bonnie Bramlett, Tom Lepson, and Nils on vocals. Blues harp and sax, roaring guitars, and beautiful ballads are all included in this rare, blues soundtrack. "Tender Love," a duet with Bramlett, features Nils's favorite live-in-the-studio lead guitar track.